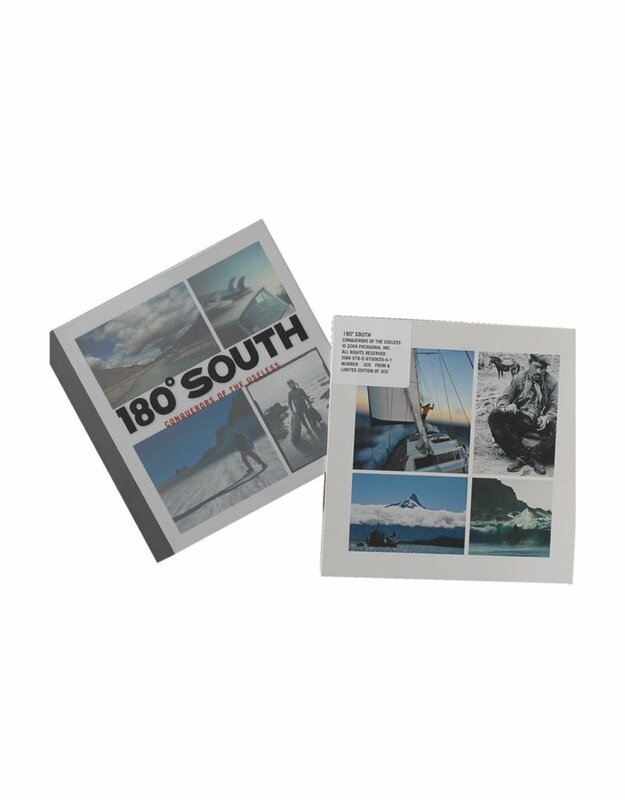 The boxed edition of 180º South: Conquerors of the Useless features a numbered slipcase and a numbered signature card signed by Yvon Chouinard, Chris Malloy, and Jeff Johnson. 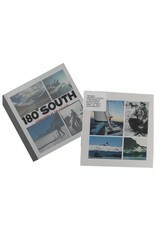 Published by Patagonia, the book is an in-depth look at the motivations and sensibilities of the people on both sides of the camera of the 180º South film. Hardcover boxed edition, 240 pages, with color photographs and slipcase.